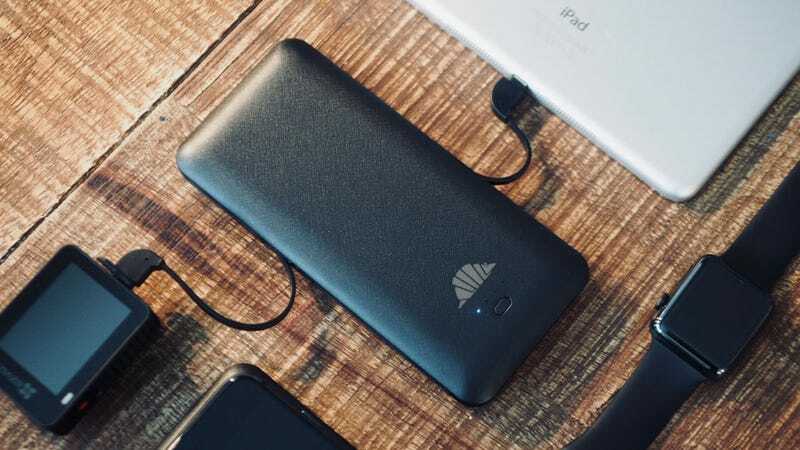 Scout Max is an all-in-one portable charger that includes a built-in wall charger, built-in Lightning, microUSB & USB-C cables, and a 10,000mAh capacity to keep all your favorite gadgets charged throughout the day. Originally $80, you can grab one for just $35 with code SCOUT5 at checkout, a savings of 50%. Full details here.